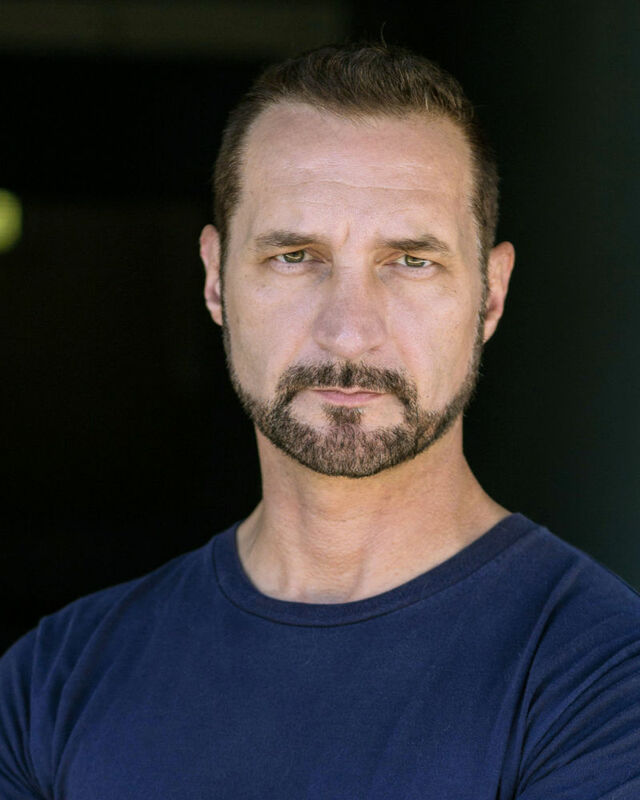 Timothy Brown is an educator, actor, stuntman and fight director. Timothy has an extensive background working in film, television and live theatre. His film credits include: Run All Night, Thor, Open House, Resident Evil: Extinction, Street Warrior and Breach. In television, his credits include: Ray Donovan, Daredevil, Grimm, Supergirl, Boardwalk Empire, Monk, Agent Carter, Chuck, General Hospital and One Life to Live. In theatre, Timothy has performed with the Los Angeles Opera, New Jersey Shakespeare Festival, Cincinnati Playhouse in the Park, Pasadena Shakespeare Company, Kings County Shakespeare Company, Lantern Theater Company, The Mint Theatre and 68 Cent Crew Theatre Company. Timothy has also performed in live-stunt shows for Six Flags Magic Mountain and Universal Studios (Hollywood and Osaka, Japan).